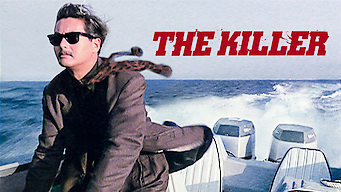 How to watch The Killer (1989) on Netflix Taiwan! Yes, The Killer is now available on Taiwanese Netflix. It arrived for online streaming on December 28, 2018. We'll keep checking Netflix Taiwan for The Killer, and this page will be updated with any changes. An assassin agrees to take on one final assignment to raise money for a woman he accidentally maimed during a shootout in John Woo's action thriller. As a hired killer he was the best. Until he got a conscience. Now, all bets are off and no place is safe.